Whether you are shopping for real estate, selling your home, or a local resident, Sager Real Estate wants to be your partner in getting the most out of the Shenandoah Valley lifestyle. Locally owned and operated, we have proudly served our community for over 40 years. When selling your home, you need global exposure in addition to the strong marketing expertise we deliver locally. As a Leading Real Estate Companies of the World® affiliate, we have the resources to market your property to the highest possible number of potential buyers. 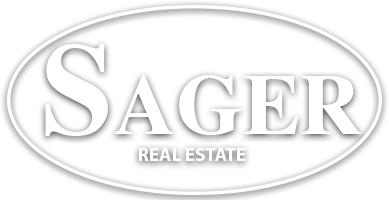 Get caught up on the latest news from Sager Real Estate. Stay up-to-date with news about our agents, listings, and other information straight from the Sager Team. **Seller will pay $5,000 towards closing costs with a ratified contract by 5/1/2019** Beautiful Colonial in Riverview Subdivision - 3 very large bedrooms, 4 1/2 baths. Basement is fully finished. New roof, new upstairs HVAC, Hardwood floors recently refinished, new granite counter tops. Large deck with hot tub and a stamped concrete patio.